I love her. Not only because she provided her voice for Luka, I like her other work too. I love Sakaki form Azumanga, Kusakabe Misuzo from 11eyes, Shinonome Satsuki from Koi to Seknkyou to Chocolate or Leone from Akame ga kill to name a few. Still have to pick up some anime or games she voiced like Fate. I also love her singing voice, some times even more than Lukas voice. Yū Asakawa (浅川 悠 Asakawa Yū, born March 20, 1975), is a Japanese voice actress from Tokyo. She is also a singer, both solo and with the Hinata Girls. She also provides the voice samples for the Crypton Future Media's third Vocaloid 2 era Vocaloid, Megurine Luka. 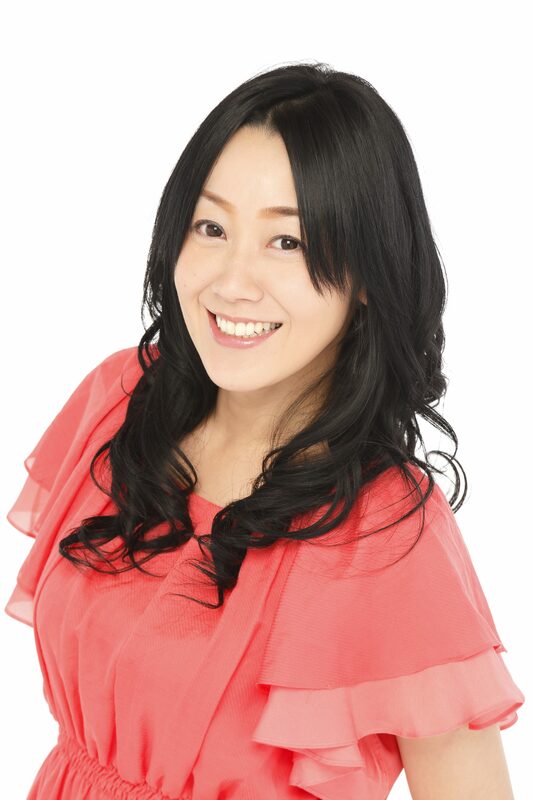 Asakawa is currently an freelance voice actress and was affiliated with the Arts Vision agency (as of October 1, 2014). She was previously married to fellow voice actor Showtaro Morikubo but the two are now divorced. She is also a co-host of an internet webshow Otaku Verse Zero with Patrick Macias, the editor-in-chief of Otaku USA. Was a webshow running from 2010 to 2012 with 3 seasons. Some episodes are interesting are boring, especially the first season is weak. Would recommend watching season 3. Yuus English is not the best but it's kinda cute. She writes most of her tweets in English. Some times she tweets about her work, some times about drinking with friends and some times how moch she loves Leon from Resident Evil. Some how ironic that she kinda has a Husbando.